HirePotential was founded on the principles to assist companies in recruiting, hiring, and retaining top talent with disabilities. 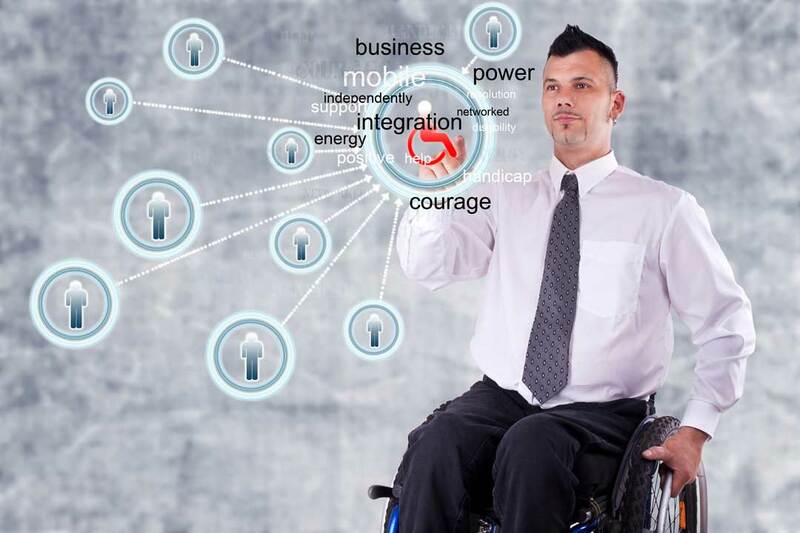 Founded in 1999, by expert disability consultant and trainer, Sheridan Walker, HirePotential has helped top Fortune 1000 companies and government contractors become leaders in disability inclusion. What sets us apart is our total focus on making hiring and retaining of top talent with disabilities 100% worry free. Simply put, this means we make it easy for employers and employees. Because the companies we work with are at different levels of inclusion we offer a full suite of disability consulting services as well as a comprehensive online Learning Academy to make disability compliance training easy, flexible and effective. Sheridan Walker is driven by a desire to create a more inclusive workforce and assist companies in employing and retaining individuals with disabilities wherever they are in their journey to inclusion. Sheridan’s passion for helping people with disabilities started at an early age, with experiences close to home. After suffering from a severe case of whooping cough, her mother became blind in one eye. And after her father suffered from a stroke, Sheridan was told by doctors that he would be a vegetable. She refused to believe it. These deeply personal experiences, taught Sheridan to focus on what people could do—not what they couldn’t. Sheridan cofounded the HirePotential in 1999 and in 2002, after nearly two decades of building a strong reputation with top companies nationwide, she assumed sole ownership of the company. Sheridan’s medical background started as a Certified Therapeutic Recreation Therapist working with people with spinal cord injuries, brain injuries, stroke and other neurological disabilities. During this time, She became focused on getting people who have been injured back into the community and helping them find their abilities and give their gifts back to the community. Sheridan has worked in hands-on treatment, clinical evaluation and management, program development, employment, and sales. Prior to launching HirePotential, she was employed by Alternative Resources Corporation (A-R-C), a national IT management and staffing firm, to create and implement a disability recruiting strategy. As Program Manager of Disability and Diversity, Sheridan sourced and placed people with disabilities, mature workers, welfare recipients and veterans in Alternative Resources Corporation (A-R-C) client environments. Under her direction, the program successfully hired 186 people with disabilities and generated more than $7 million in incremental revenue and $250,000 in tax credits for A-R-C in the first year of implementation. 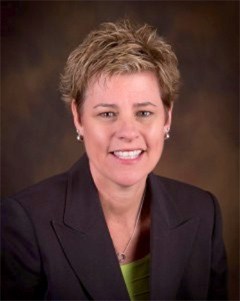 As a recognized expert in the field of disability integration, Sheridan regularly lectures across the country at national conferences on a variety of topics including best practices in the subjects of employment, compliance, retention, productivity, risk management, accommodations and workers’ compensation, for individuals with disabilities. She is also frequently invited to speak as subject matter expert on the topic of the 503 compliance regulations. Sheridan’s board and committee service has included the National Disability Mentoring Day Committee for Colorado, U.S. Business Leadership Network on the Employment of People with Disabilities, the President’s Task Force on the Employment of People with Disabilities, Colorado Business Leadership Network for the Employment of People with Disabilities, the Denver Mayor’s Commission Committee for People with Disabilities and serves on the Advisory Board of the American Association for Access, Equity & Diversity (AAAED) formally known as American Affirmative Action Association (AAAA).